SARGODHA: A man killed his wife, two step-daughters and injured two others over domestic disputes and escaped the scene here on Thursday, police said. The incident took place in suburbs of Sargodha city where an accused who wanted to get her step-daughters married as per his will, quarreled with the wife. 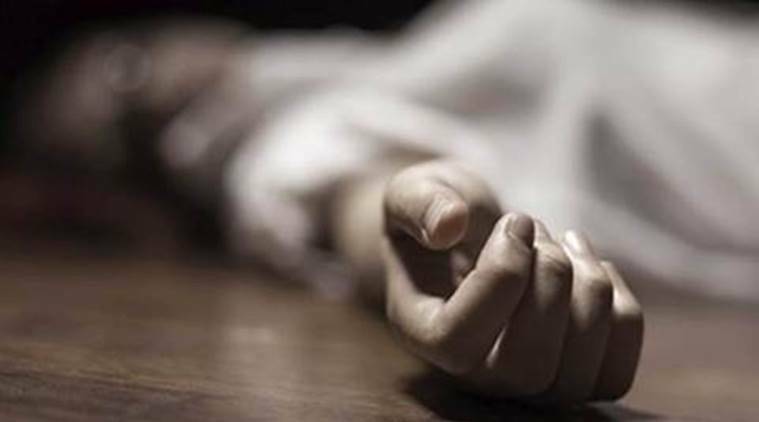 The verbal clash turned violent after which the suspect killed his wife, two daughters, critically injured two daughters and escaped the scene after committing triple murder. The bodies and injured were shifted to hospital for medico-legal formalities where the condition of the injured girls was also stated to be critical. The police, after registering a case against the murderer, have started raids for his arrest.